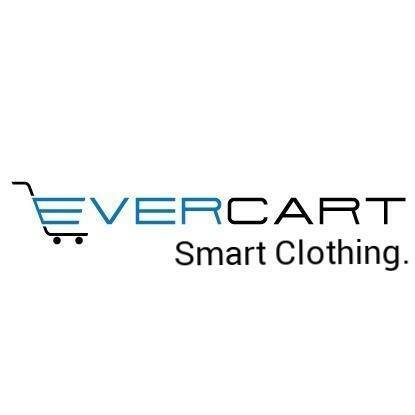 Welcome to Ever Cart official Facebook page. Share your feedback with us, including your comments, questions, and conversations. We offer free exchange/return of damaged/color faded suits. Defected Suits should be returned with original invoice and full pack of suit. All Defected suits will be exchanged/returned within 7 days of purchase. All the Defected suits refund/exchanged requests will be processed within 7 working days. 100% Secure shipping all over Pakistan.